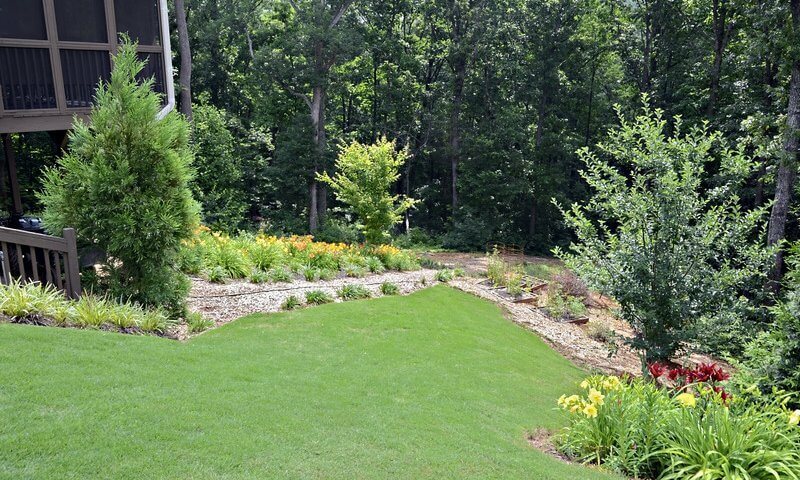 Here is your GUIDE to a Low Maintenance Landscaping for North Texas! 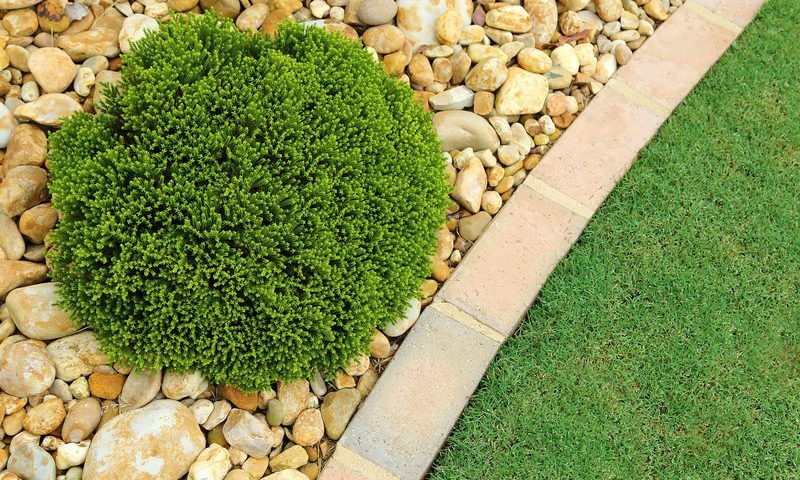 BEST & EASY low maintenance landscaping ideas for gardens, small yards, & front yards. 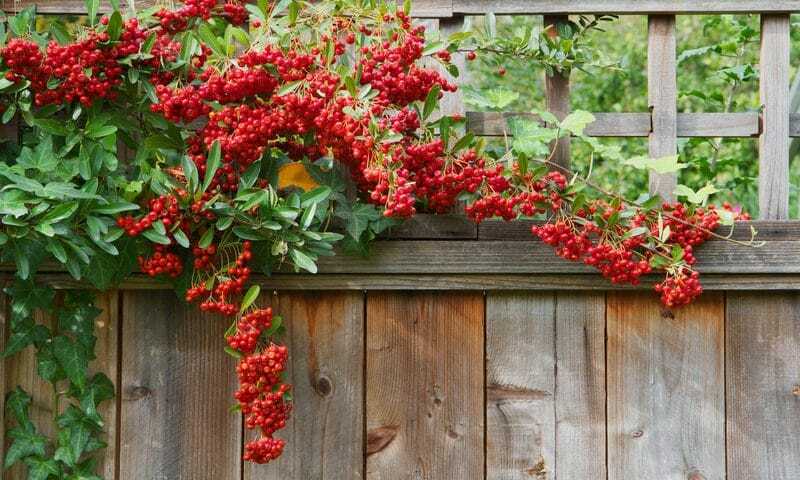 Add Some Privacy to Your Garden with These Fast-Growing Screening Shrubs & Plants for Privacy Screening for Your Yards & Homes in North Texas! 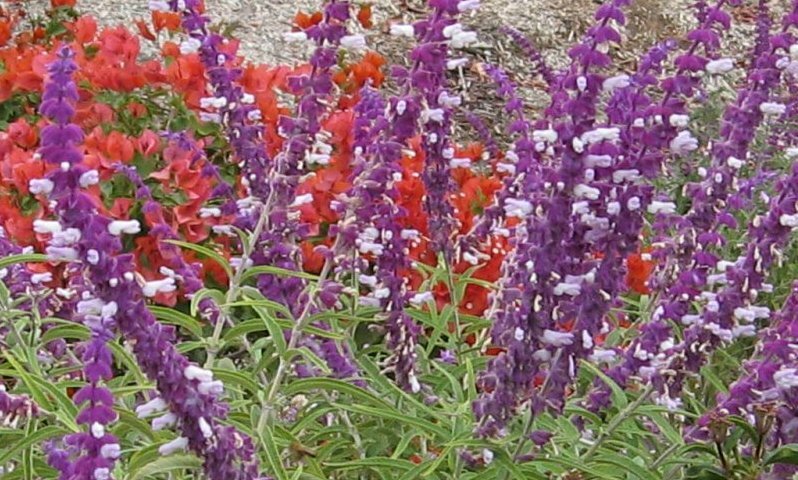 Find the BEST plants for privacy screening you can create a better landscape sanctuary. Though it’s hard to believe, we are quickly approaching the holiday season and the same ole thought comes roaring back…”What gift do I get for ______?” You can fill in that blank with husband/wife, child, parent, friend, neighbor. Our lives are filled with lots of “stuff” and you want your holiday gift to be meaningful. Summer has passed and autumn is starting to put a nip in the air. This means it’s time for transitioning container plants for colder weather. 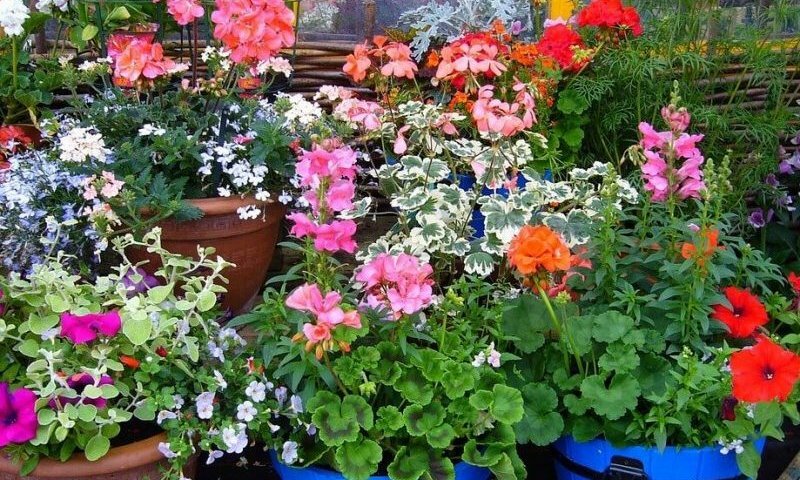 Not everything needs to be discarded – some plants can be moved indoors, put into garden beds or beefed up a bit. 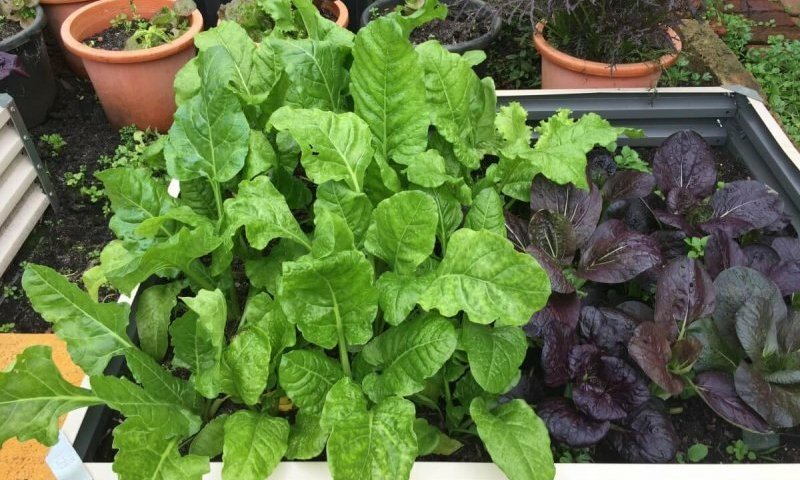 Here’s some good direction on how to prep container gardens for winter. Did you know that the white, powdery tint on brick and stone has a name? Yep. It’s Efflorescence. This substance is a deposit of salts which form if water is present. Some people like the look on clay pots for a vintage appearance but on retaining walls and other building surfaces it looks like structures are grimy and not well kept. 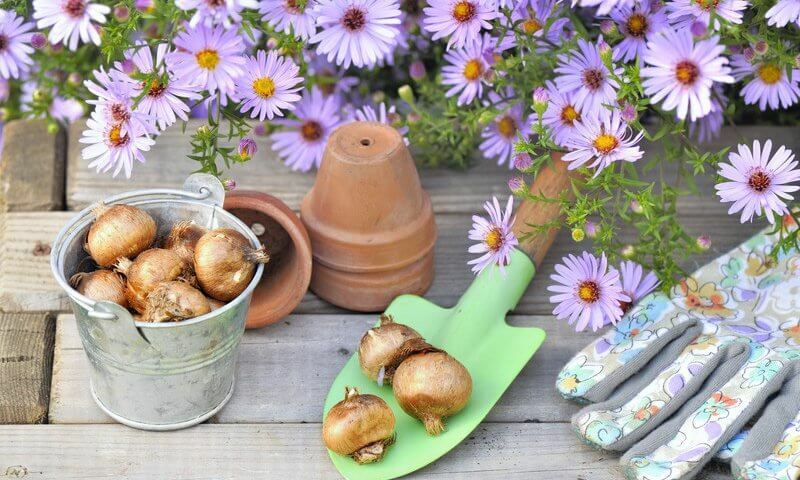 Hopefully you have had a bountiful summer reaping the rewards from your edible garden. 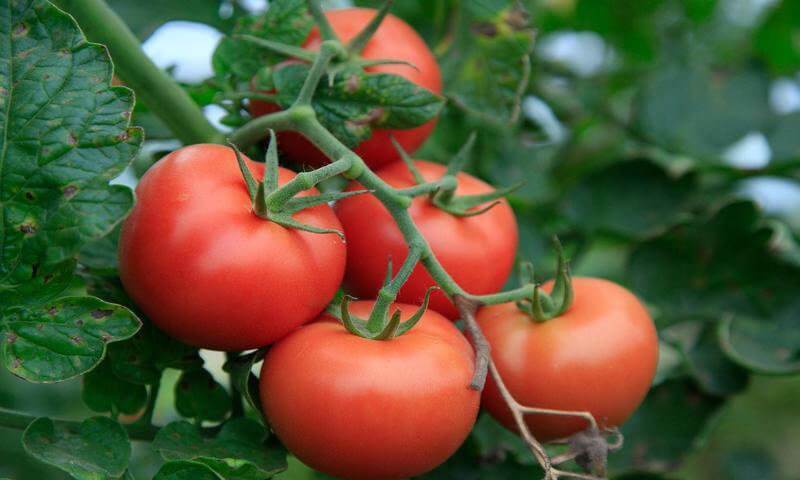 It’s getting to that time when you will pluck the last pepper and bring in the last of the tomatoes. You may have a full belly and a satisfied smile on your face but the gardening game is always on-going. What’s next? The long days of summer are coming to an end but that just means lovely cool nights are on the way. 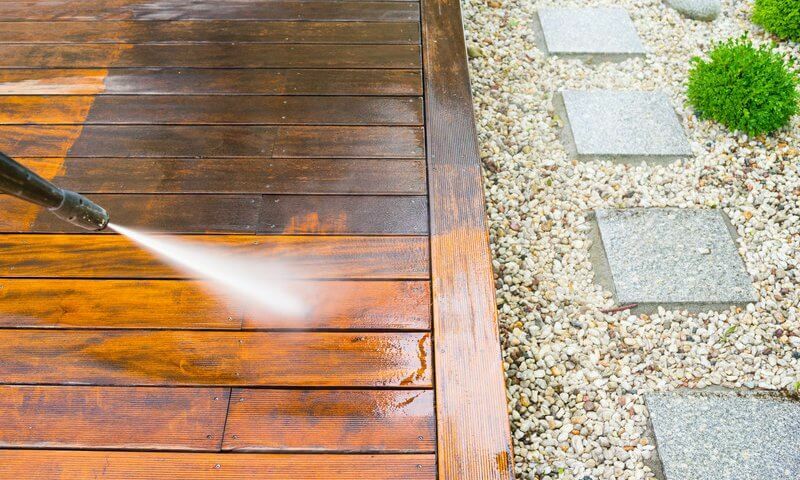 The end of a season also typically means a project of some sort and this is a good time to clean up your outdoor spaces. Don’t moan. Clean up now means you will have less of a mess come spring and you will be able to enjoy autumn with a sense of satisfaction. We’re almost there. Almost into fall and time to start thinking about fall flowers. Before too long the heat will break and with some good fortune we’ll be able to feel a kiss of coolness in the air. 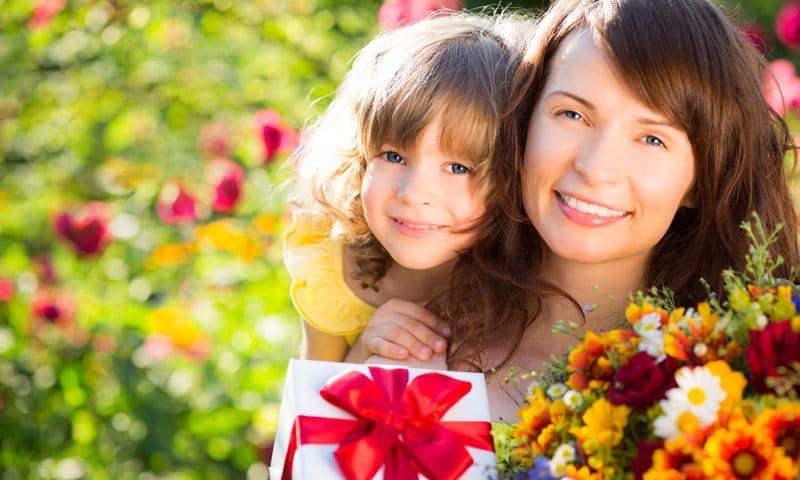 If you are new to North Texas you may not realize that gardening and lovely flowers aren’t just something that happens in the spring. Determining when to harvest vegetables from your North Texas garden is equally important as knowing what and how to cultivate. Some vegetables are forgiving and can be left in the garden a longer period of time but many need to be picked at the crucial ripening point.